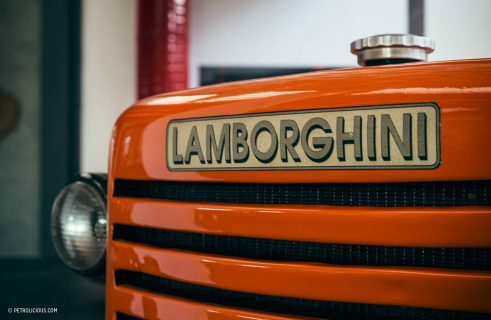 Did you know that Lamborghini is quite the name in offshore boats? 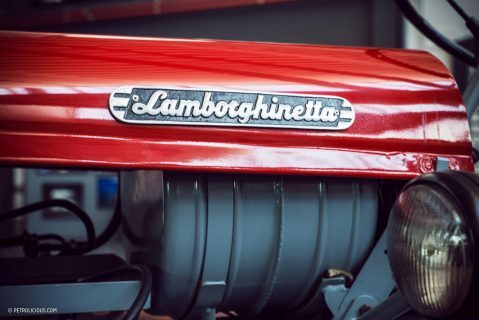 Did you know that Lamborghini developed a Formula 1 engine in the late ’80s? 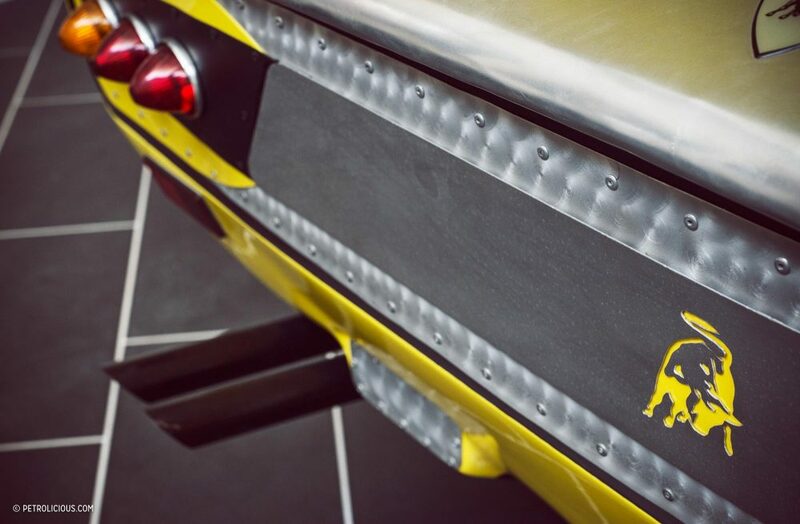 Or even that you can stay cool with a Lamborghini air cooler? 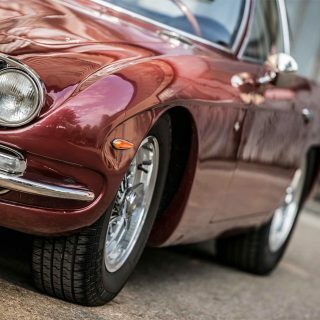 If not, you might be missing something. 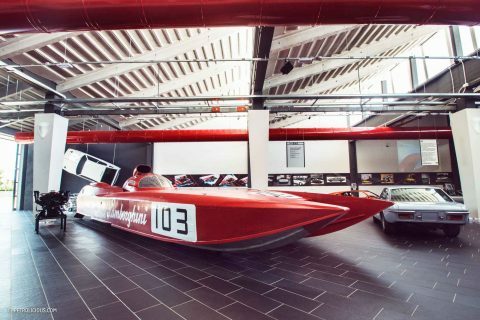 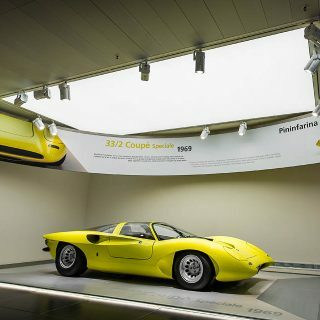 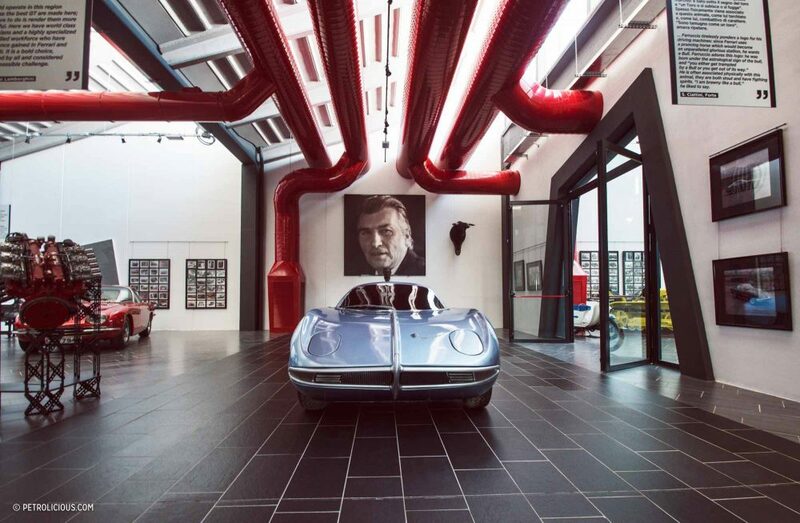 The new museum dedicated to Ferruccio Lamborghini is a jump into the amazing creations and life of Ferruccio Lamborghini. 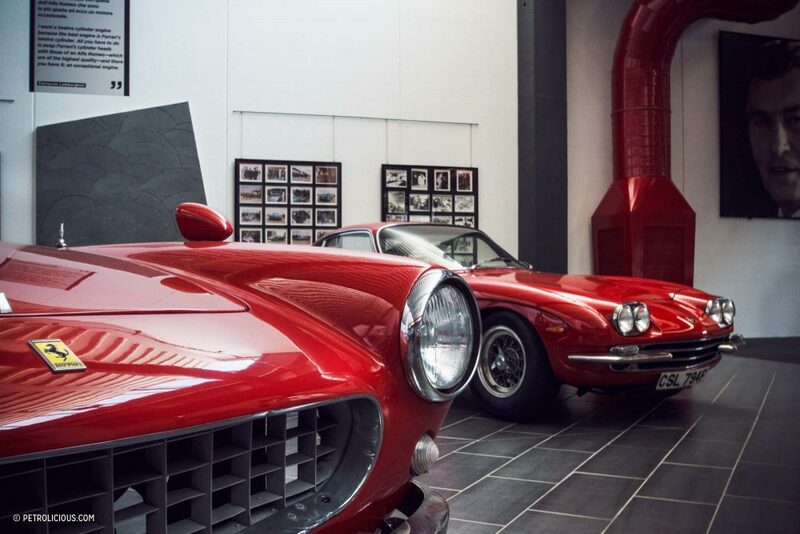 Do not expect to find only cars and tractors: Ferruccio built more things than these two. 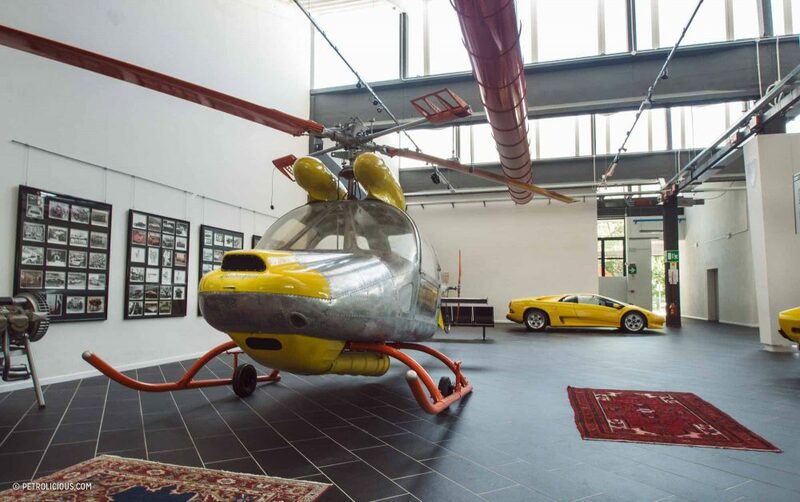 If you’re a fan of the bull you can become an owner of a Lamborghini even if you buy a vintage air cooler, oil burner, hydraulic pump or…one of five helicopters made! 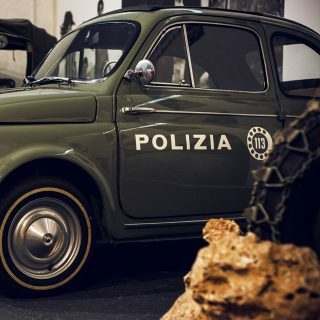 The family museum is located in Funo di Argelato, not too far from Sant’Agata Bolognese in the old pump factory. 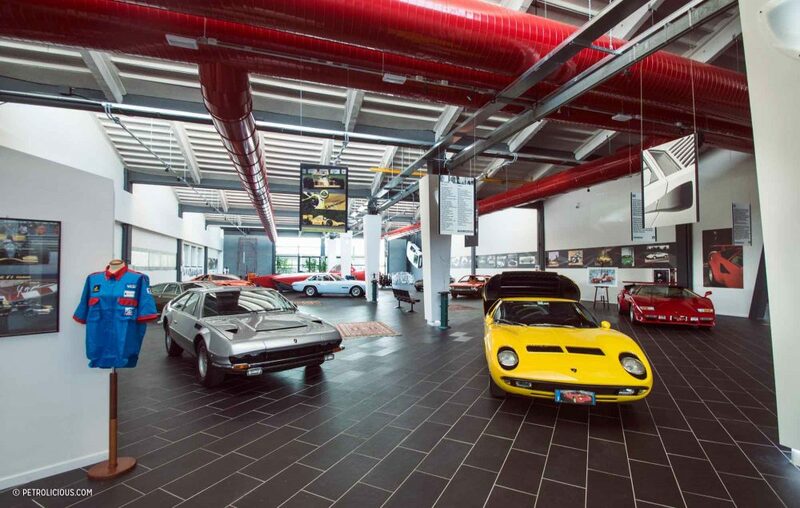 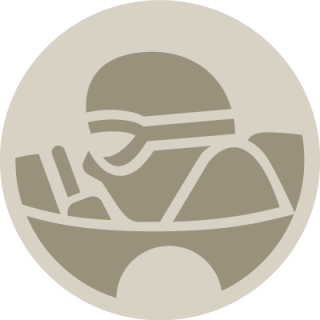 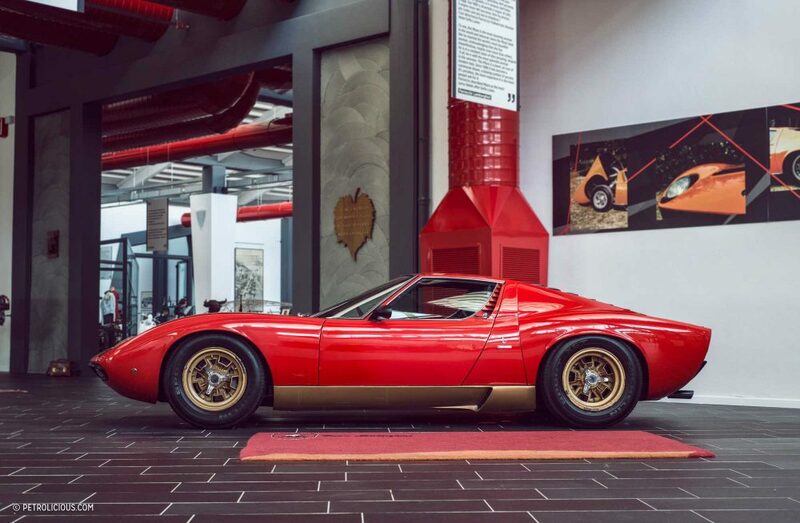 Still with the vintage insignia, the facility is a collection of almost all the private cars of Ferruccio, from his Miura SV to the Countach and Diablo. 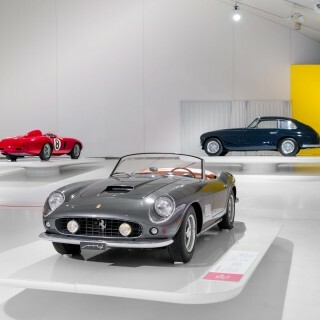 The real icing on the cake is his famous white Ferrari 250 GT—the origin of the legendary rivalry between il Commendatore and Ferruccio. 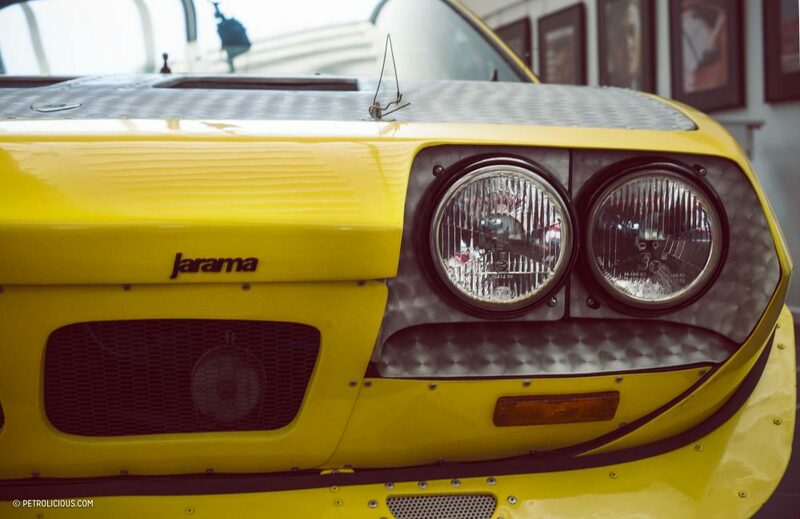 It will, hopefully, be shown in the coming months. 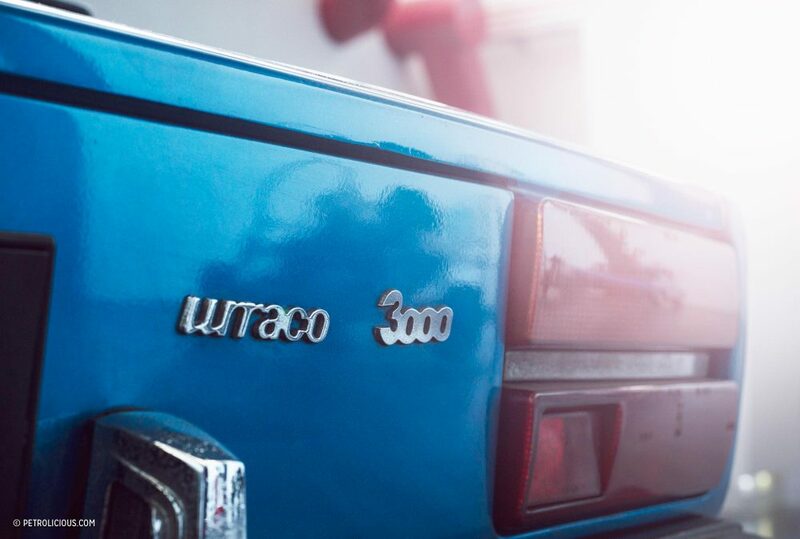 Perhaps the most important piece of the collection are two early Carioca tractors. 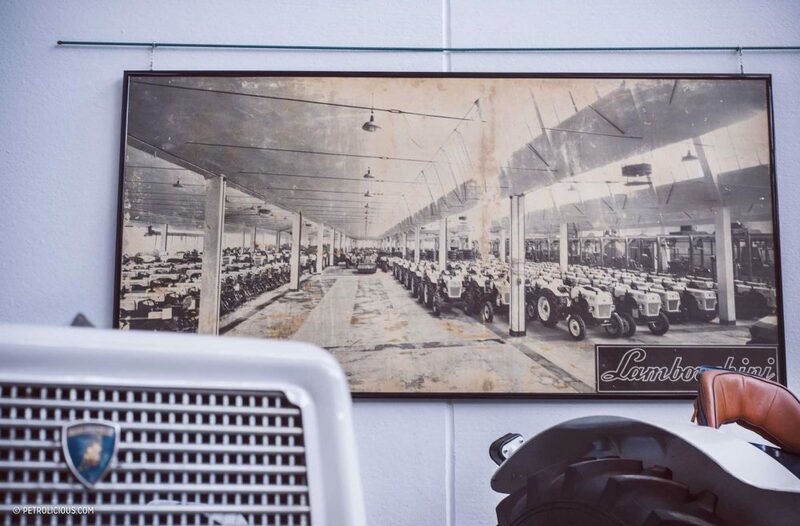 This particular model has been the first economical agricultural machine to be produced and sold after the Second World War. 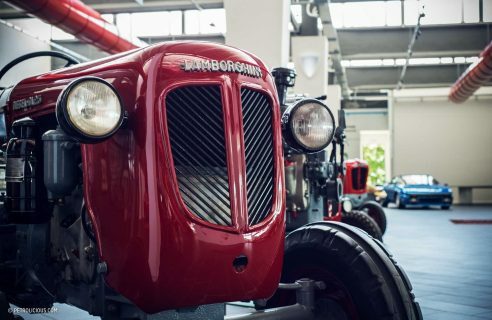 It is a symbol of Ferruccio’s ingenuity and energy: in the tough years after the war, he was able to re-use the military surplus of Allied Willys Jeeps in order to build a tractor that was economical enough for farmers to buy and use. 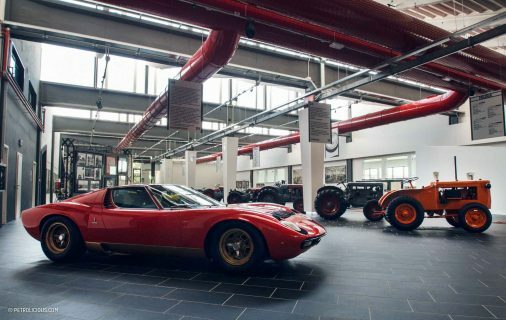 The museum features an impressive collection of other tractors and, of course, cars. 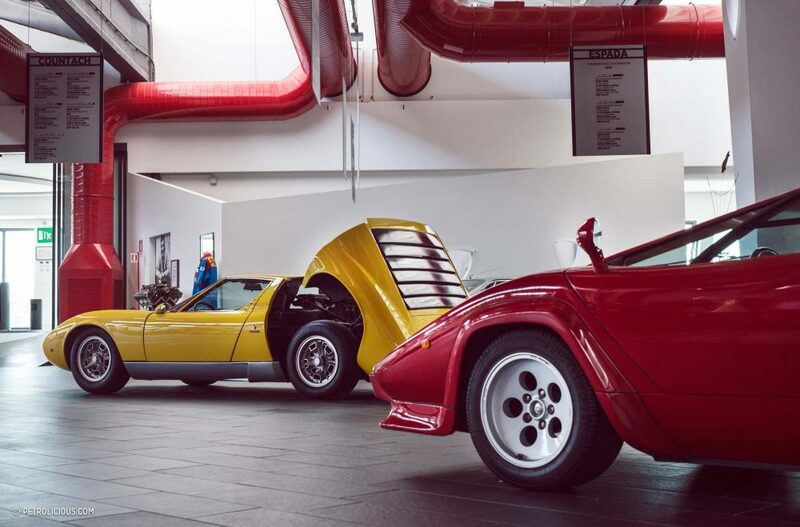 Inside, you can see all production models all the way up to the Diablo. 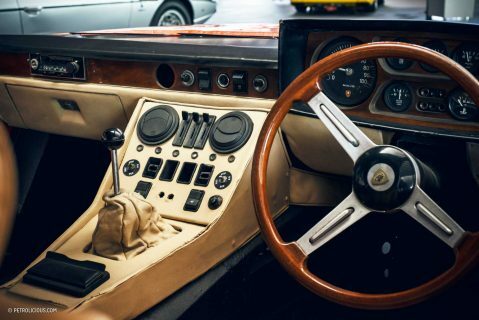 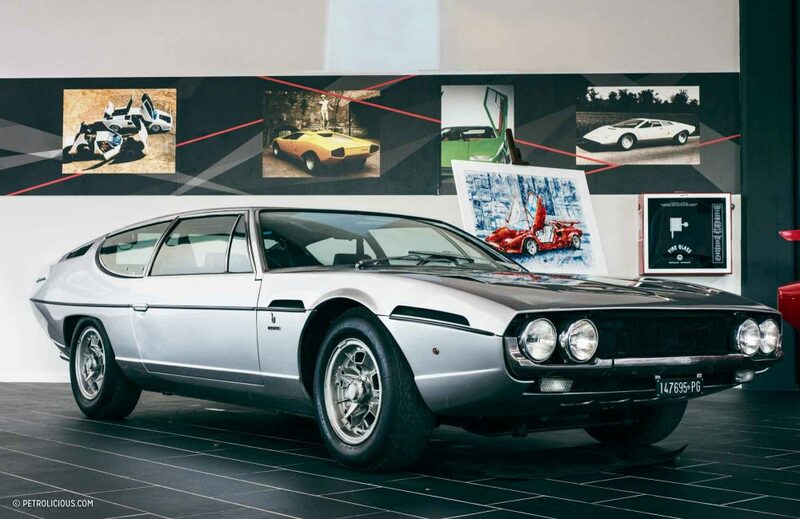 Special treats include the only Jalpa Roadster, a Jarama rally car, Espada gullwing prototype, and the first marquette for the first Lamborghini 350 GT of 1963. 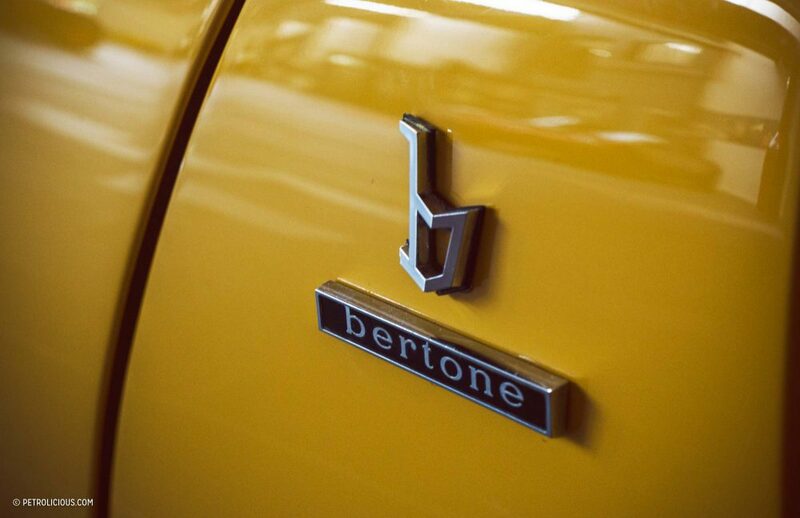 The pioneering spirit of Ferruccio lives in this place. 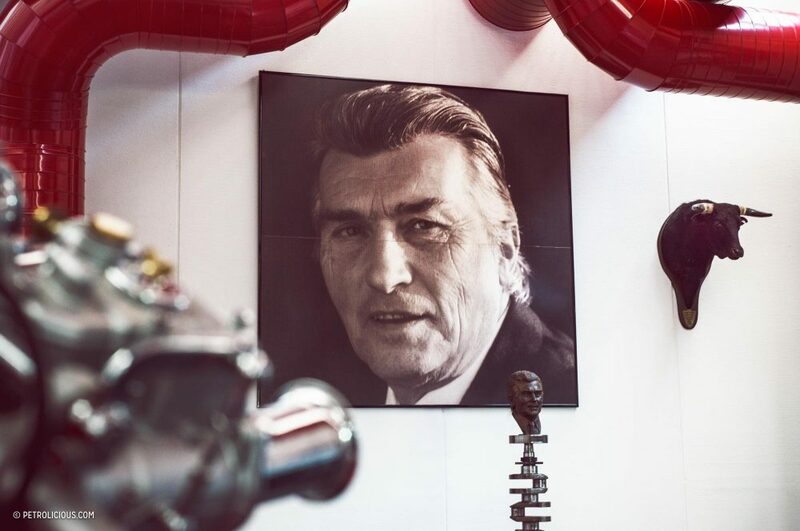 Visiting it, you learn what kind of person he was: a passionate mechanic with a fighting spirit who wasn’t afraid of difficulties and the rigors of life. 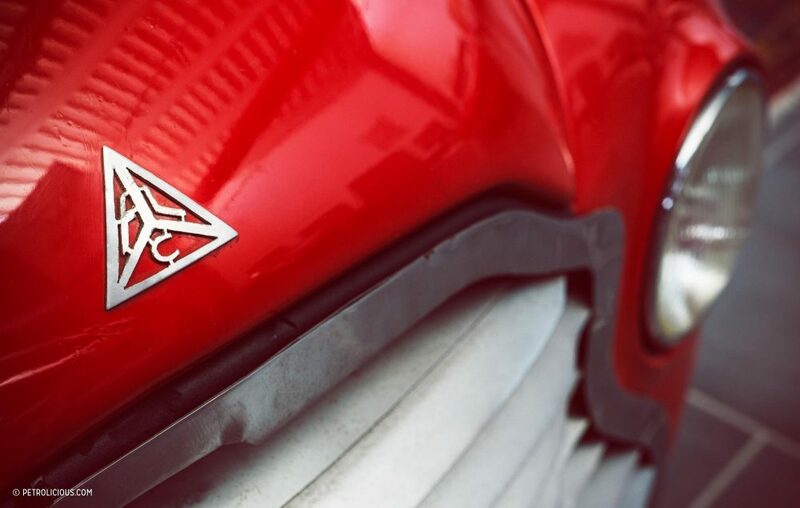 Journal When Was the Last Time You Were Really Excited about New Cars? 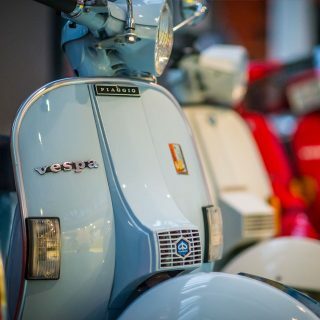 Travel Is This Piaggio Museum The Most Cheerful Place In Italy? 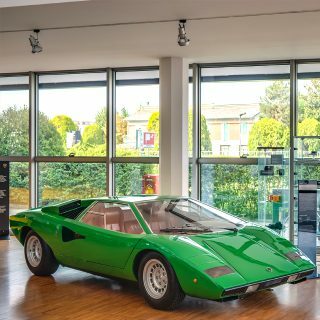 We used to have a large Lamborghini furnace in our thermodynamics laboratory at university. 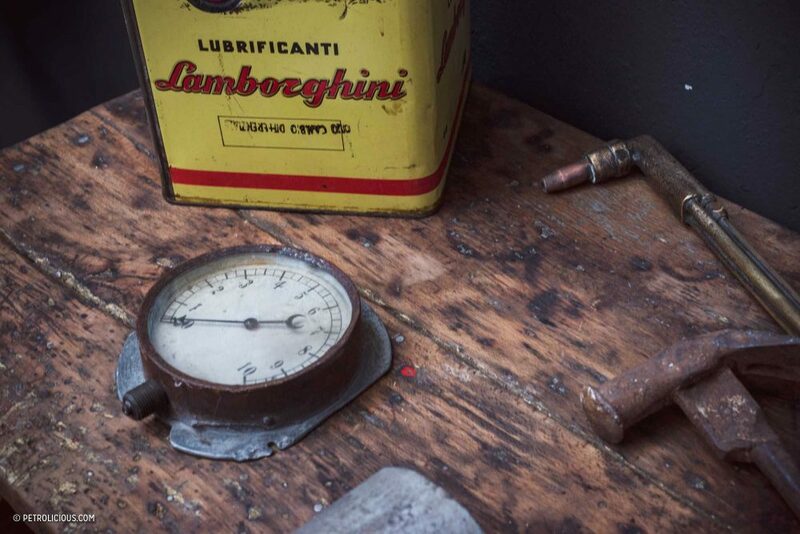 When it was dismantled for scrap I found one of the younger lecturers busily unscrewing the Lambo badge off it as a keepsake.